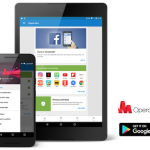 50 million Android users are managing and saving app data with Opera Max! 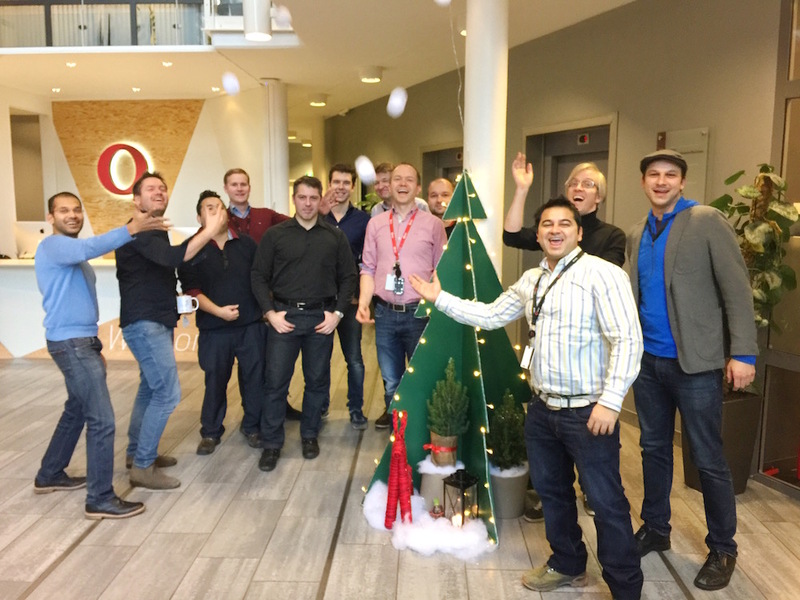 2016 has been an amazing year for Opera Max. In May, we announced that Opera Max crossed the 10-million user mark. 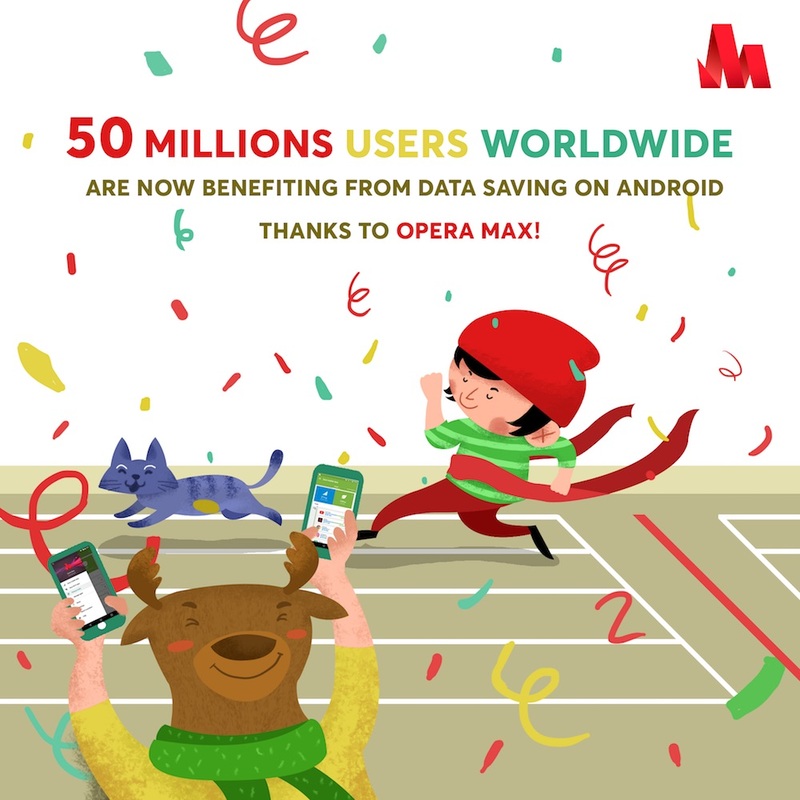 Today, the number of Opera Max monthly active users has hit 50 million! 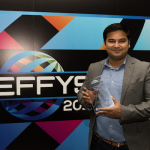 Without you, it would not have been possible for us to reach such a significant milestone. We thank you for your continued support and feedback around Opera Max. 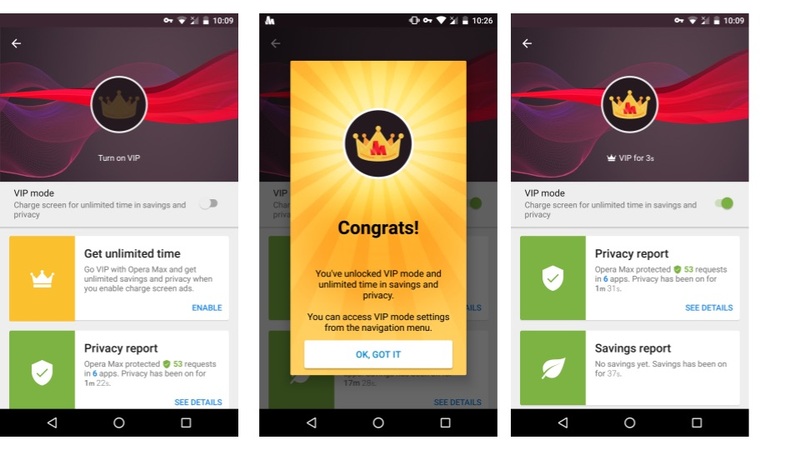 To celebrate this achievement, today we introduce VIP mode: a way to get unlimited savings and privacy mode services from Opera Max. We listened to your feedback and understood that some of you want to have an option to continuously use data saving and privacy features without any limits. Opera Max savings and privacy services are free but time limited. As you may know, running a cloud service for all of your app data, and compressing and encrypting it requires a lot of servers. To make sure the service is sustainable and scalable to hundreds of millions of users, we disable the services after some time and ask you to come back and turn it back on while seeing an ad. But now, with the all-new VIP mode, you can get unlimited savings and privacy without topping up your timer. In exchange, an ad will show up on your charge screen. This will be visible on the lockscreen, but only when your phone is plugged in to charge. When you switch on VIP mode, you’ll always get unlimited access to all of Opera Max’s features, even when your phone isn’t charging. 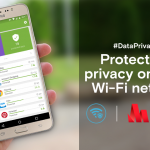 We believe Opera Max is the best deal on Android for a premium VPN service, especially if you consider that it’s also the best data savings service available on Android. This year, we added smart alerts to help people better manage their background data. Many of you find this feature very helpful since you are now able to monitor which apps consume the most background data and block them individually from using mobile data, which means lower costs. We also added privacy mode encrypts and anonymizes your app data while you’re on public Wi-Fi networks, making Android apps more private than unprotected iPhone apps. To responsibly scale this great value to hundreds of millions of users (for free), including ads in the product is a necessity. We hope you keep using Opera Max and continue supporting us as we work hard to bring you more and more great data savings, app management and Android privacy features. As usual, please feel free to give us your feedback and comments.